BirdLife Australia is dedicated to creating a bright future for Australia’s birds. 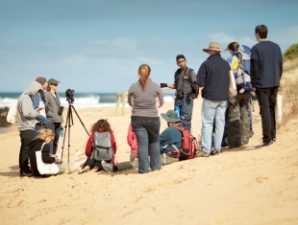 You can participate and share in activities and projects with local experts all over Australia. Visit us in Sydney Olympic Park where you can learn about, see and engage with Australian birds up close and personal. Visit BirdLife Australia’s stunning conservation reserves and sanctuaries overflowing with native birdlife and other incredible flora and fauna. Our Bird Observatories in Western Australia may be a little off the track, but that’s what makes them such magical places to see birds. Want to know all about our native birds? 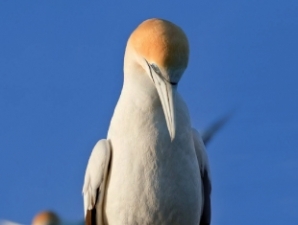 Explore, learn, discover and enjoy Australia’s most comprehensive bird resource. Discover and identify the urban birds in your backyard. 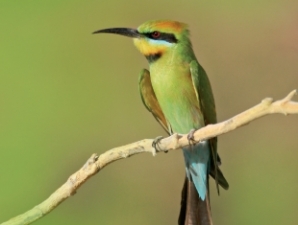 Get involved by helping us gather and share information about your local birdlife. Find places to watch birds in their native habitat. Search our listing to find the next opportunity to see your favourite birds nearby and interstate. We hold regular events and activities throughout the year and some have been taking place for decades. There are many ways for keen bird lovers to get involved. Join our community of dedicated volunteers that help monitor and collect important data on Australia’s birds. We always need more citizen scientists. There are many ways you can help us help our native birds. Join as a member, volunteer, make a donation or a bequest. Your support makes a real difference. From urgent conservation activities to ongoing data recording, explore our vital projects that make a real difference to Australia’s birds. Our policies, submissions and campaigns make us the leading voice for Australia’s birds by influencing decision makers and stakeholders. Research, monitoring and evaluation underpin all our efforts. We have a long history of expertise in the science of bird conservation. Our education programs share knowledge and experience in a friendly hands-on environment with staff and volunteers that know and love Australia's birds and their habitats. BirdLife Australia has a long and proud history of excellence in publishing. Our members' magazine, journals, newsletters, and reports are all world-class. The H.L. White Library is the most comprehensive ornithological library in Australia, containing thousands of books, journals, and media about birds and related topics. 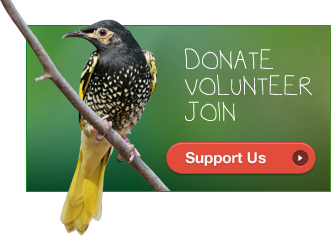 Become a member and enjoying the rewards of making a real difference to our native birds. We always need volunteers. Contributing your time is one of the most effective ways to help. Your support helps us take actions that create positive outcomes for birds and their habitats. Your shopping cart contains no items.